Free standing ADA compliant- office building currently being used as a medicare facility. Built in 1997 to accommodate a variety of general office or medical, wellness and outpatient business needs. 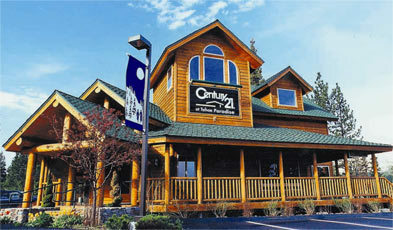 Building features an award winning architecturally designed mountain style. Complies with TRPA corridor beautification standards. Interior rooms include an exercise gym, staff office, three treatment rooms, reception and scheduling area, men's and women's restrooms, shower and changing room, deep-water therapy pool and laundry cleanup room. There is ample parking and a flexible floor plan that provides a floor plate that is suitable for many health service applications. Ceiling Height: 8 ft. to 10 ft.